Campbell also played an important role in western Virginia politics. 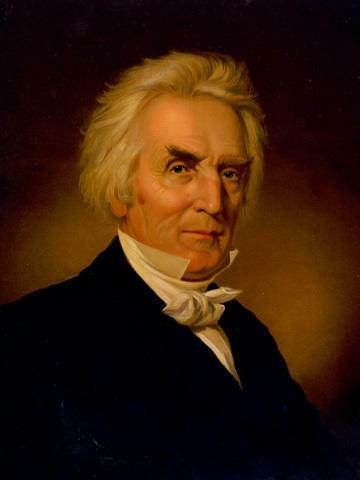 As a Brooke County delegate to the Virginia Constitutional Convention in 1829, he argued for a public system of education and the end of slavery. His views on slavery, however, were rather complex. He pushed again for public education at a special convention held in Clarksburg in 1841. Campbell’s mansion, which still stands in Bethany, is listed as a National Historic Landmark due to his roles in founding the Christian Church and Bethany College.